Alex Rühle born in 1969, started out as a hospital clown, a café waiter and an elementary school builder in Malawi. 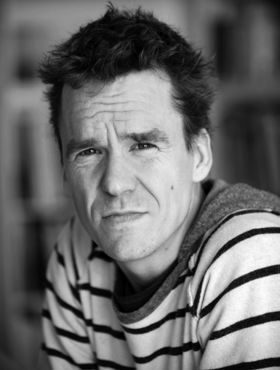 Since then, he has become a highly esteemed journalist and now works as the cultural editor for Süddeutsche Zeitung. 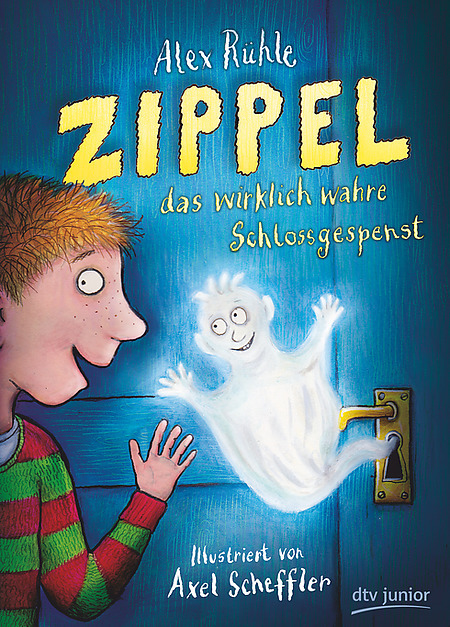 Zippel, the little Keyhole Ghost is his first children’s book.